You are here: Home / books / Word Identity | Your Words Change Everything! 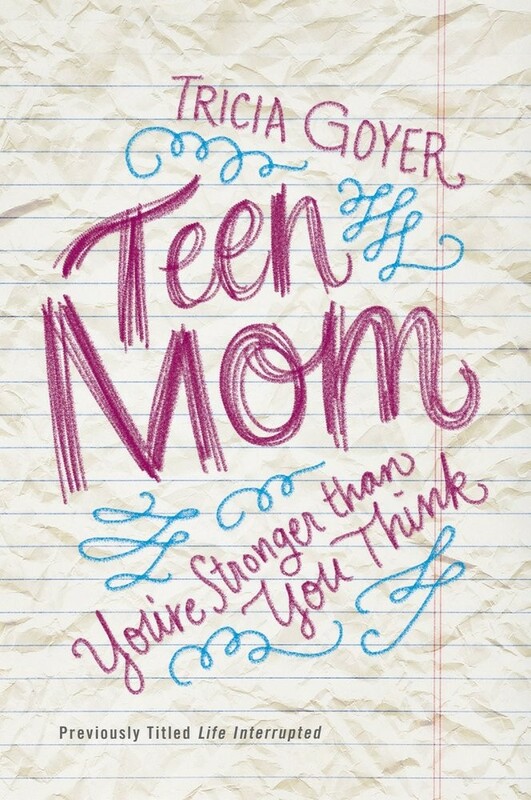 My newest book Teen Mom: You’re Stronger Than You Think just released! 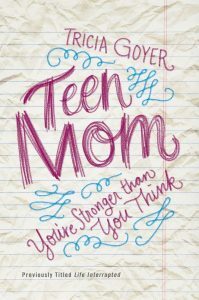 But the truth is that the advice that I give to teen moms is good for all moms … including myself! As I share these messages, I realize they are the same ones that I need to hear. Such as this message about how our words build our child’s identity. How did your mother help mold your identity, both for the positive and for the negative? Through words. Think about it. Now, how can you, as a mother, help your child mold his or her identity? I’m so glad you came into my life. You have made it better. There is no one just like you. You are special. You fill up a special place in my heart. My arms are always open to you. Don’t be afraid. I am here. If all the children in the world lined up, I would still choose you. I’m doing my best to be a good mom. It’s okay for me to dream. All moms need a break. I don’t need to feel guilty when I take time for myself. My good example will make all the difference in the world and to my child. I become wise when I seek counsel from wise people. It’s good to hope for a better future for my child and myself. Truth is always the best choice. Life looks brighter when I focus on what’s really important. My habits will become my child’s habits, so I better choose good ones. What I have in the end will never mean as much as who I am. There is no greater feeling than when my heart is at peace. I don’t need to worry about the future. I just need strength for this moment. Excerpt from Teen Mom: You’re Stronger Than You Think . Do you know someone who needs to know about Teen Mom? If so, please fill out this form with as much as you can about the person you would like us to send information to. You can submit as many names as you would like.